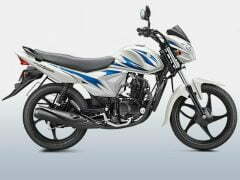 Suzuki Motorcycles India has launched the Hayate facelift in India. The facelift gets the usual visual additions and a tweaked engine apparently. The biggest change to the bike are the new body decals and the addition of the painted side-cowl. Paint options have been reduced from to five from the earlier 6 shades; this includes Glass Sparkle Black with Red Graphics, Glass Sparkle Black with Blue, Pearl Mirage White, Pearl Mira Red with Glass Sparkle Black and Pearl Moon Stone Grey. Suzuki also claims that it has tweaked the 112-cc engine for better fuel-efficiency, but have not revealed the figures. This leads us to believe that the gains in fuel-efficiency might be very small. The engine still produces 8.3 BHP @ 7500 RPM and 8.8 Nm @ 5500 RPM and is mated to a 4-speed gearbox. Glass Sparkle Black with Red Graphics, Glass Sparkle Black with Blue, Pearl Mirage White, Pearl Mira Red with Glass Sparkle Black and Pearl Moon Stone Grey. 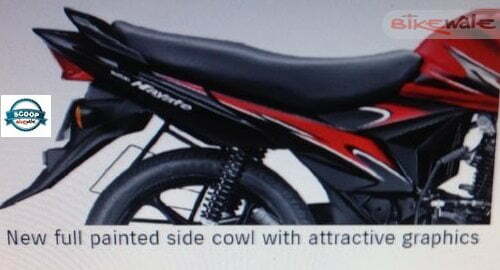 What do you think of the Hayate facelift? Let us know in the comments section below. 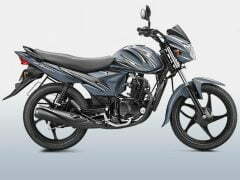 Suzuki Motorcycle India will soon be launching the facelifted version of it’s 110cc commuter bike, the Hayate, in the market with minor cosmetic updates and a few mechanical ones as well. The bike, endorsed by Salman Khan, constitutes a major chunk of Suzuki’s two wheeler sales in India and the Japanese company will be hoping to maintain that statistic with the launch of the Suzuki Hayate facelift. 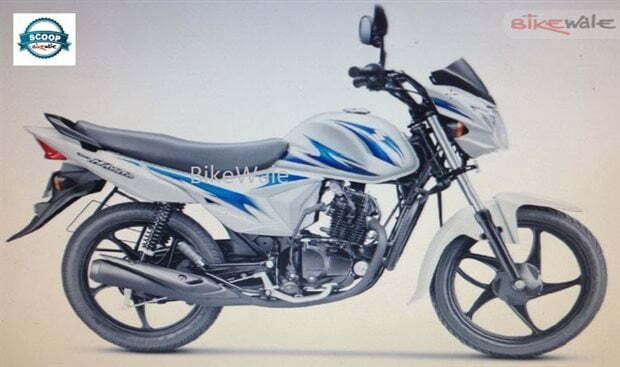 Launch dates for the Suzuki Hayate facelift haven’t been revealed yet but we expect the bike to be launched sometime this month with no or a very minor price hike. Not much really except for a few minor updates to the decals. The most noticeable change will be the side cowl, which was previously left unpainted bare plastic, with body colour paint and graphics to match the rest of the bike. The Suzuki Hayate facelift also gets new tubeless tires and broader rims fitted to the current all-black 5-spoke alloy wheels. The engine is the same 112.80 cc air-cooled engine producing 8.3 BHP @ 7,500 rpm and 8.8 Nm of peak torque @ 5,500 rpm that does duty on the current model. The 4-speed gearbox paired with the engine and wet multi-plate clutch will remain unchanged. The bike will continue to battle the likes of Hero Splendor Plus, Bajaj Discover, Honda Dream Yuga and Honda Dream Neo in the 110cc segment.